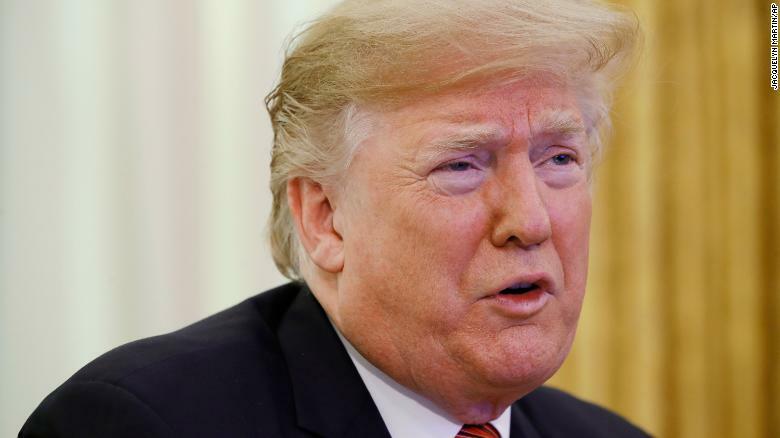 US President Donald Trump on Wednesday wrote on Twitter “When I became President, ISIS was out of control in Syria & running rampant. Since then tremendous progress made, especially over last 5 weeks. Caliphate will soon be destroyed, unthinkable two years ago. 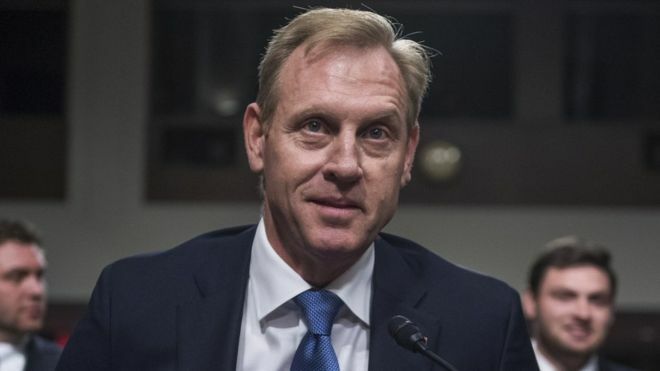 Negotiating are proceeding well in Afghanistan after 18 years of fighting”. 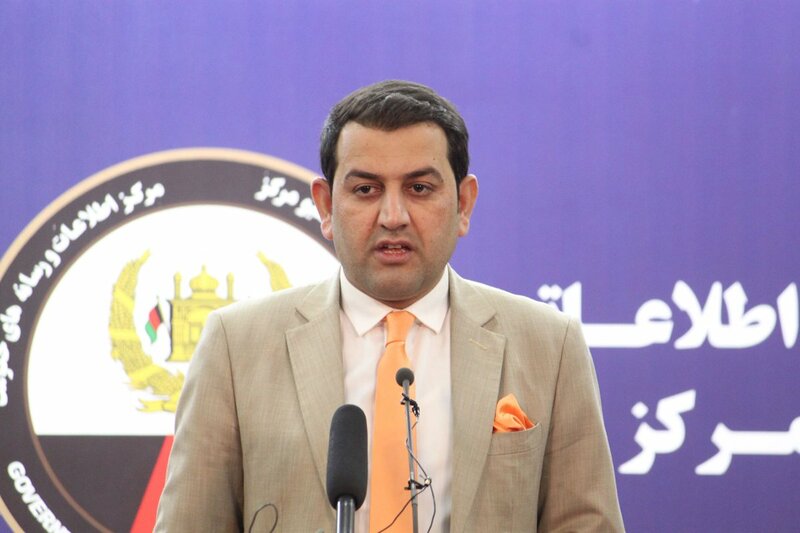 The Attorney General’s Office spokesman Jamshid Rasouli in a press conference at GMIC on Wednesday, announced that the office handled has handled 2,701 cases of violence against women in 2018. Rasouli noted that “The Attorney General’s Office has established EVAW (Elimination of Violence Against Women)attorney offices in 34 provinces for the access of women to justice, with 32 of them being administered by women’s attorneys. The AGO has increased the presence and participation of women over the past two years from 3% to 22%”. The AGO has also increased the leadership and decision-making role of women in the office, as now a Deputy Attorney General and 13 directorate are led and managed by women. Rasouli added that the office has additionally has established a mental health center and counseling unit to provide victims of violence with treatment and counseling. Moreover, it has been conducting dozens of training and national-level conferences for EVAW’s attorneys in order to enhance their capacity and ensure equality. Rasouli said “Following the Penal law and Penal Code, the EVAW Law has had the most application and implementation ground. The presence of attorney offices, specialized courts, and specific units in the Afghan police are indicative of the Government’s firm determination to combat violence against women. Those guilty of violence against women do not enjoy the amnesty and remission of the presidential decree of the Islamic Republic of Afghanistan”. 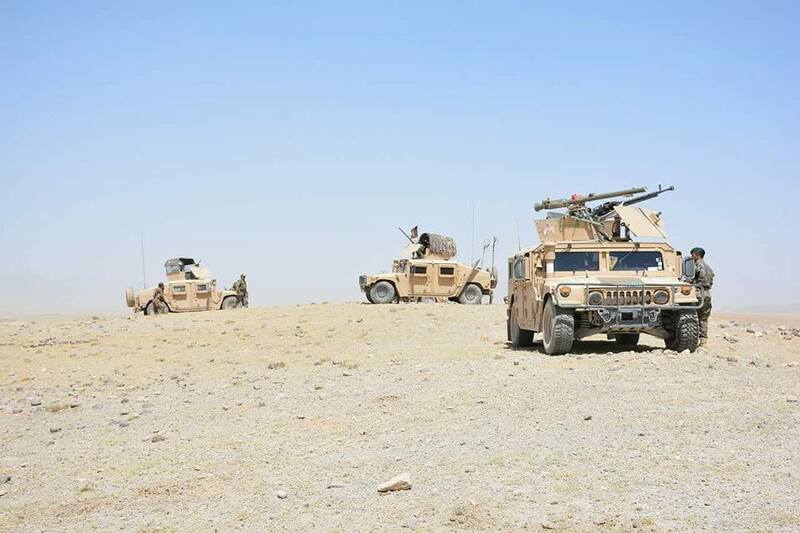 The Ministry of Defense in multiple statements announced that a total of 21 insurgents have been killed in the past 24 hours across the provinces of Helmand, Kunar, and Balkh. 14 insurgents were killed, one was wounded, and one vehicle along with 900 kg explosives were destroyed in Afghan Air Force airstrikes and response attacks in Sangin district of Helmand. Three insurgents were killed and another was arrested in ANA Special Forces operations in Manogai district of Kunar Province. Four insurgents were killed and one was detained in ANA Commandos clearing operations in Charbulak district of Balkh Province. 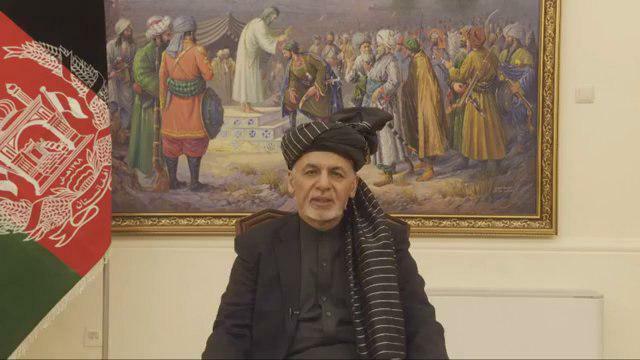 President Ghani while addressing youth in Loya Jirga tent in Kabul on Wednesday, said that the key of war lies in Islamabad, Rawalpindi and Quetta. Ghani however, expressed that “International institutions do not have a successful experience in achieving peace”. He also clarified that he want the results of the presidential election to be shared with people in a transparent way, within two days. Assuring about the reforms in electoral commissions, he said “There will be wide-ranging reforms in the electoral commissions. The law will be adjusted. Election voting will be conducted with biometric system”. 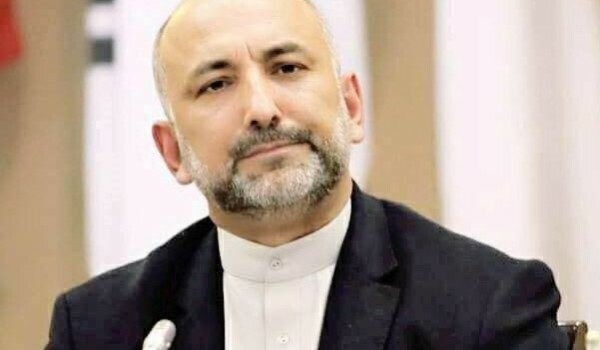 Presidential hopeful and former National Security Advisor Haneef Atmar wrote on his social media recently that “Following the progress of recent Doha talks between the US and the Taliban, the ambiguous, incompetent and narrow-minded behaviour of the Afghan government is a matter of deep concern. Instead of creating hope and leading this vital process, the government has sought to destroy the process and create fear among the people”. “In principle we do favor the leadership role of the Afghan government in the peace process. But the government can play this role if it is not just drawn from a small corner of isolation and narrow-mindedness, unites the nation under the umbrella of a national consensus, and should be ready to sacrifice power for peace”, he continued. Atmar believes that the government should have a leadership role in the peace process with inclusiveness. 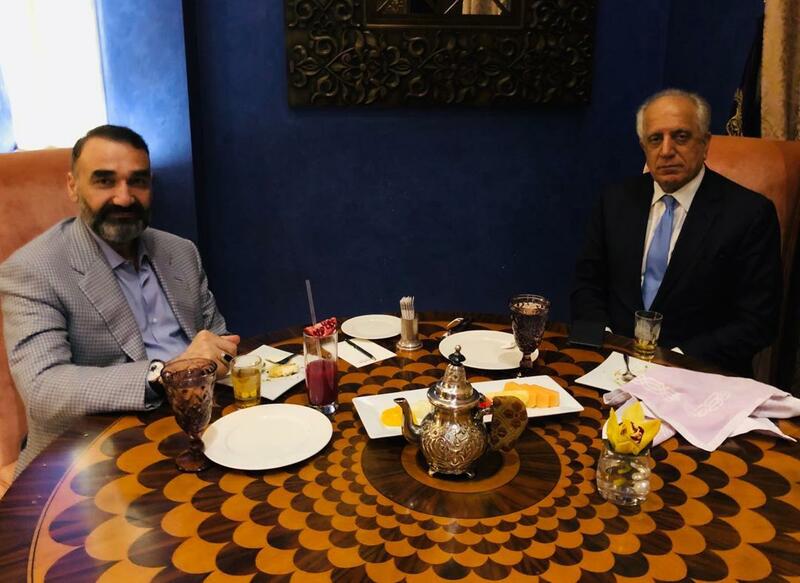 Jamiat-e-Islami Afghanistan leader Ata Mohammad Noor met with US envoy Zalmay Khalilzad on Tuesday. He added “We also stressed the need of having support of the neighbouring countries & the region in this process. More importantly, I mentioned that any future peace agreement must not damage interests of any country”. Finally he said “I also stressed on formation of a big political & elite consensus alongside the Afghan Government to have direct dialogues with the Taliban as per the peace process. I also urged the Afghan Government to openly support it & avoid dodging itself that overshadows a successful process”. Acting Foreign Minister Salahuddin Rabbani had a meeting with the US Principal Deputy Assistant Secretary for South and Central Asian Affairs Alice Wells, as per a statement issued by the Ministry of Foreign Affairs. The two discussed the result of the recent US-Taliban meeting in Doha and the need to safeguard the democratic achievements of the past years.